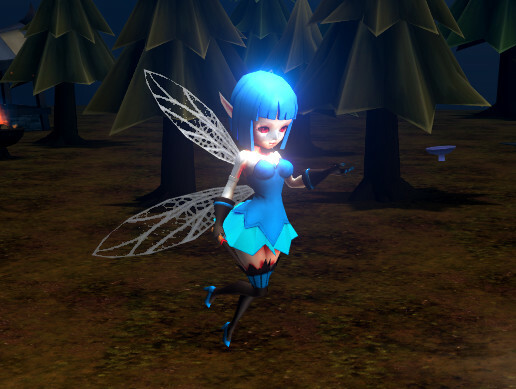 Lady Fairy has 16 animations and 3 colors,low poly and very good performance on mobiles. Thanks and do not forget to rate. Please remember to rate our packages, we will bring more quality models soon. We hope you will like our models. Video was made with bloom effect and Demo scene was made from Medieval Cartoon Village.